What Is an FFL Transfer Dealer? 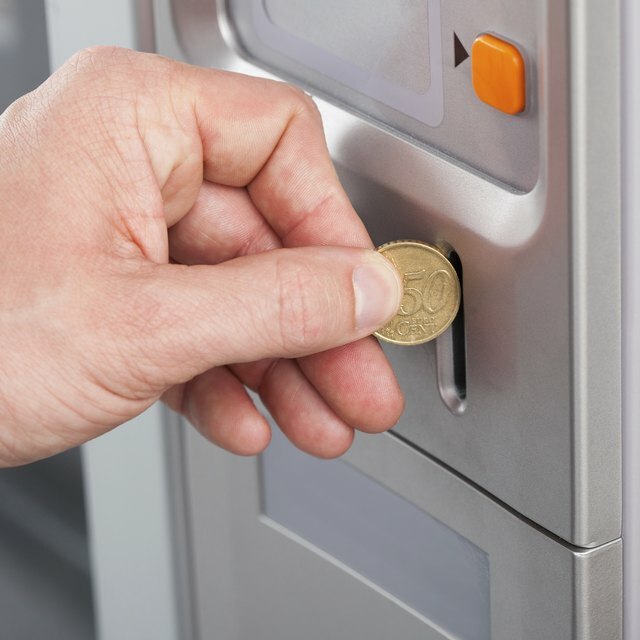 Do I Need a License to Operate Vending Machines in California? A gun dealer who is also licensed to deal in fully automatic weapons is often referred to as a class three dealer or a FFL (Federal Firearms License) transfer dealer. FFL transfer dealers are authorized to collect the federal transfer tax levied on private sales of machine guns. Any firearm capable of firing more than one bullet as a result of one trigger pull is considered a machine gun. Private citizens may purchase machine guns which were manufactured and registered with the Federal government prior to May of 1986. The purchase must be facilitated by a FFL transfer dealer. When a fully automatic weapon is sold to an individual, there is a $200 federal transfer tax levied on each weapon. Technically, all automatic weapons eligible for private ownership are considered “used” weapons and are “transferred” from one owner to another. The transfer tax is a one-time tax. Law enforcement agencies are exempt from this tax. To purchase a machine gun, you must be at least 21 years old, mentally stable, have no felony record or history of substance abuse, have filled out and submitted a BATF Form 4 to the Bureau of Alcohol, Tobacco, Firearms and Explosives and pay the $200 transfer tax.